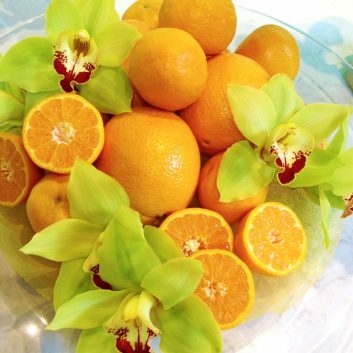 Brighten up your summer soiree with an Edible Still Life centerpiece! Select coordinating seasonal fruits and place on a platter, pedestal or within a bowl. For a fresh citrus mix, combine lemons and limes. Or, tangerines on their own for a vibrant pop of color. For a berry theme, try strawberries and black berries. OR, go green with solid Granny Smith apples. For added juicy texture, slice a a couple lemons, limes, or tangerines in half and nestle them in with the whole fruits. 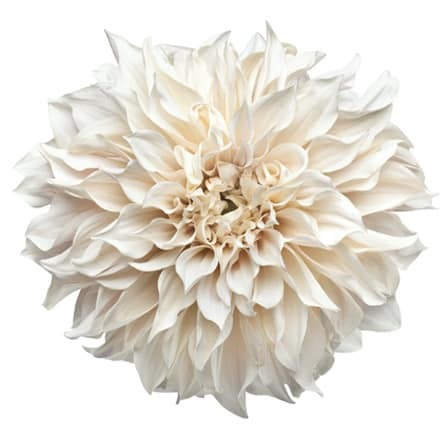 Finally, tuck clusters of long lasting flower blooms into the fruit and your still life arrangement is complete! 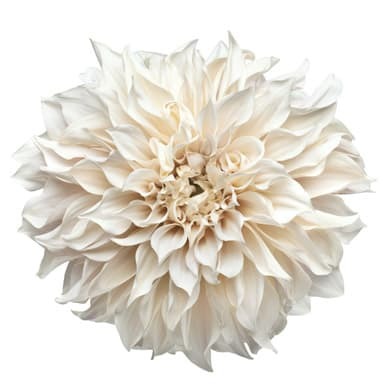 Main tip is to keep it simple and impactful by choosing fruits and blooms that are of like color. 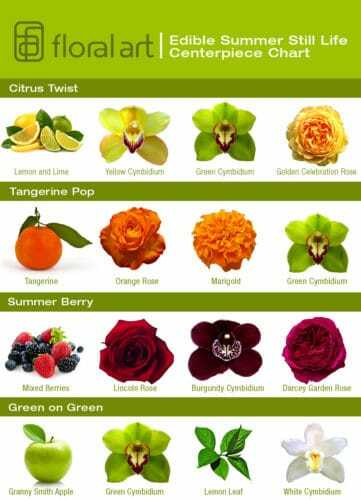 See below for ideas on fruit and flower combinations.